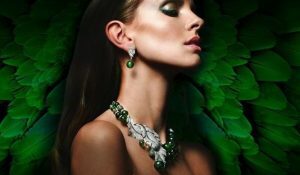 Muddy says: If you're looking for beautiful, elegant and understated jewellery it's right here at Simon Pure Jewellery in Guildford and Cranleigh. 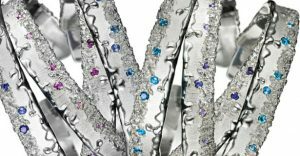 Muddy says: We love the exquisite designs of this internationally acclaimed British brand - a true fusion of Eastern heritage and Western design. 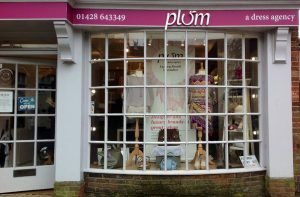 Muddy says: You won't walk into this designer fashion boutique in Haslemere without finding something you love. And that's a promise.